The Kay Picture Single Crowded acuity test with comprehensive distance LogMAR sizing at three metres from 1.00 to -0.10, plus near testing and matching card. It is suitable for naming and matching with children aged 18 months+. 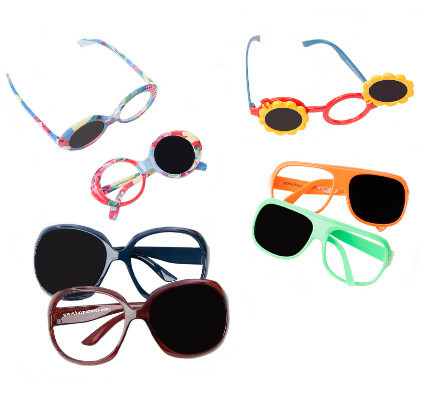 The test comprises our new, fully-researched picture optotypes that provide a reliable visual acuity measurement comparable with ETDRS. The six new picture optotypes are presented in a crowding box with a choice of four different optotypes at each acuity level. For a summary of the research please click here. if you would like to read the published research behind the redevelopment of our optotypes please read the article on BIOJ. Instructions with diagrams and a scoring table are printed inside the book. 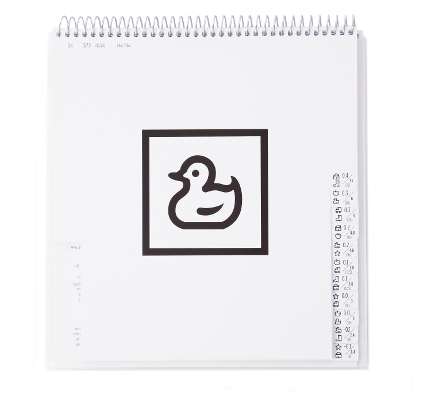 We also provide a Linear Crowded Book. 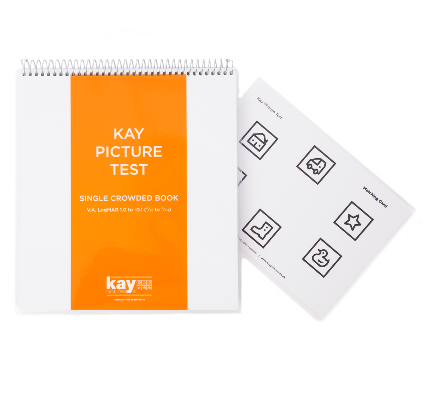 The Kay pictures visual acuity (VA) test is used extensively within paediatric ophthalmology, and is very useful in children with a range of disabilities as the pictures are simple and easily recognisable. 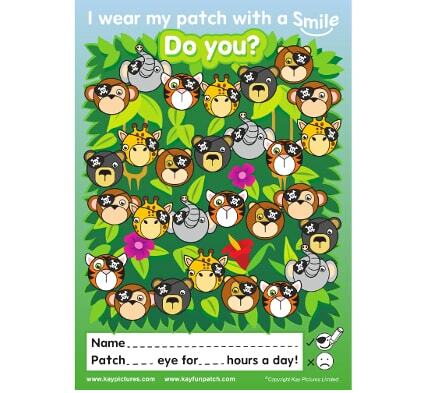 The test has recently been redesigned to ensure the pictures are of equal legibility and that they are recognisable by children, with or without a disability. In addition, the new test is designed to be easier to understand, with optotypes presented individually within a crowded box, rather than the current test where the pictures are presented four in a line within a box. To compare the newly developed test to the current clinical test to enable clinicians to appropriately interpret the findings. Adult subjects were tested, to ensure that the results were not impacted by varying cognitive abilities. Pictures were presented in book format for both tests with the current test having 4 optotypes per line and the new test having five optotypes per line. Testing was conducted in a randomised order with the test procedures standardised using a modified staircase procedure. 118 subjects were assessed (mean age 21.5 years ±5.6). Mean VA results (±SD) were -0.18(±0.11) logMAR for current Kay pictures and -0.30(±0.11) logMAR for the new Kay pictures. Paired t-test showed no statistically significant difference between the current and new Kay pictures (p=0.1). A Bland Altman plot demonstrated a very small mean bias (-0.014), equating to less than one optotype difference between the tests with limits of agreement from -0.226 to 0.198. The new Kay pictures VA test is comparable with the current version and therefore the new test can replace the current one with no changes required to the clinical interpretation of the results. Due to the weight of the product an additional shipping cost of £2.00 GBP will need to be charged.